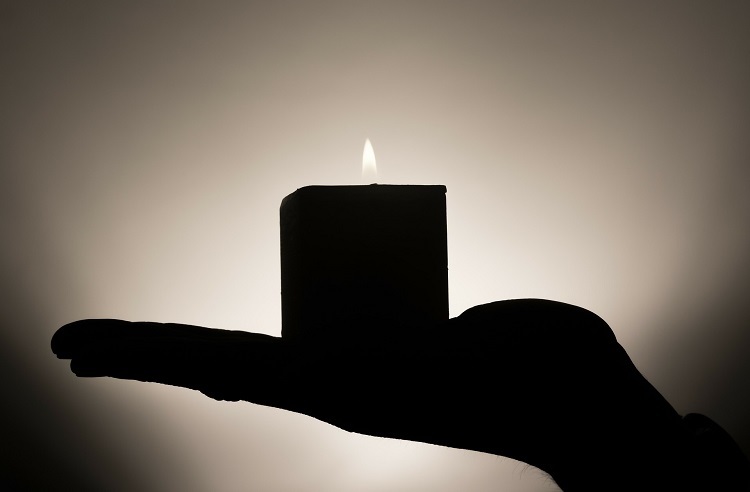 When most people hear the word “meditation,” they imagine a person sitting in a quiet, dark room attempting to clear their minds of all thoughts. In truth, however, there are many different forms of meditation – Zen, Metta and Transcendental meditation, to name a few – and each form has its own techniques and goals. Mindfulness meditation is a type of meditation that encourages participants to acknowledge and accept their thoughts for what they are, ultimately alleviating the emotional suffering that comes from self-judgment. Secondary suffering is a natural part of human existence and is difficult to separate from the physical effects of pain. Many people don’t recognize how profoundly their secondary suffering influences their perception of pain. How Can Mindfulness Meditation Help Chronic Pain? Mindfulness meditation reduces the effect of secondary suffering by teaching people with chronic pain to view their pain objectively and with compassion rather than with worry or anger. During meditation, participants are encouraged to identify precisely where the pain is in their body and to focus on it, experiencing the sensation fully and without judgment. The idea that people should focus on their pain might defy expectations. Shouldn’t people ignore their pain? A popular saying in psychology, “Don’t think about white bears,” illustrates that when people try not to think about something, they’re actually more likely to think about it. This phenomenon, called thought suppression, was first identified in 1987 by Daniel Wegner and has since been linked to the worsening of symptoms in physical and mental disorders alike. In other words, when people with chronic pain try to ignore their pain, they are more likely to feel it more intensely. In summary, mindfulness meditation is not about removing pain, but learning to understand it. Yes. Scientific research on mindfulness meditation for pain management has been overwhelmingly positive. For instance, a study published in 2011 in the Journal of Neuroscience by Zeidan and colleagues found that neural activation in the brain’s pain areas was altered after only four days of mindfulness meditation training. Participants in this study also reported that their pain unpleasantness decreased by 57 percent. Another study published in Psychotherapy and Psychosomatics by Grossman and colleagues found that mindfulness training significantly reduced symptoms in people with fibromyalgia. Further research is needed to determine precisely how mindfulness meditation impacts the brain, but it seems clear that the positive effects of mindfulness meditation are real. 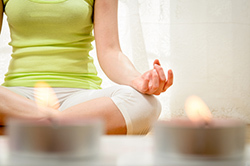 Have you or your loved one utilized mindfulness meditation to manage pain? What advice do you have to share?